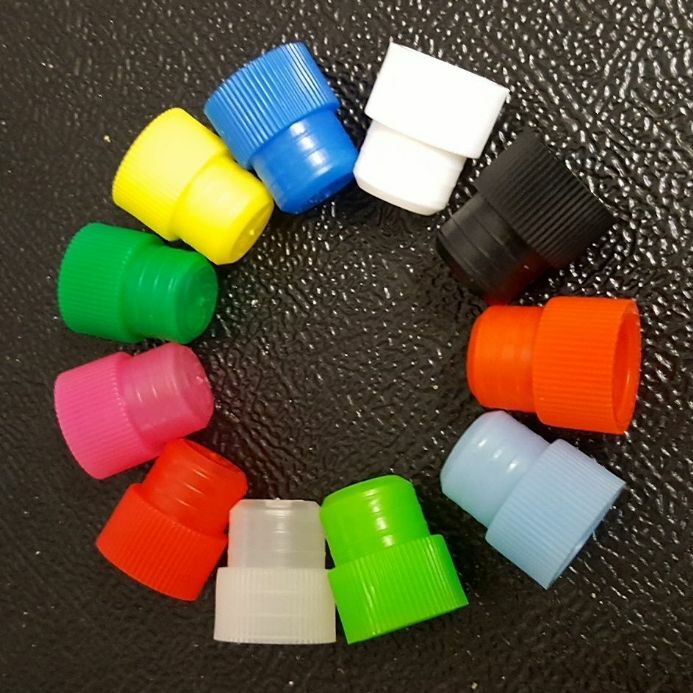 16 mm High Grip Plastic stoppers for 16 mm or 17 mm diameter tubes, Tops for test tubes 16 -17 mm diameter, Polyethylene tops for tubes, 16 17 mm Bung or plastic cork . Closures for tubes. 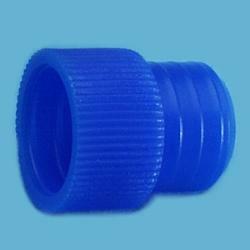 This stopper is made specifically to fit our 16 x 125 mm and 17 x 150 mm Tubes . If you are uncertain about the suitability of this stopper , we do have a stopper which is a little more flexible and forgiving with regard to the quality of tube . We refer to this stopper as our 'winged' or 'Flange style' stopper . 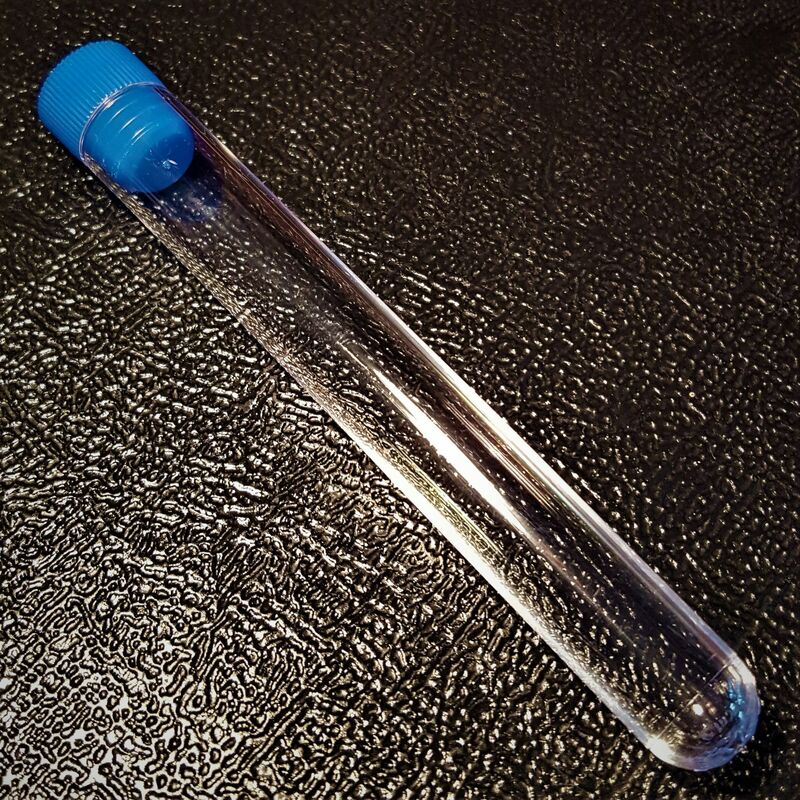 Creates airtight seal when inserted in our 16 or 17 mm diameter tubes.